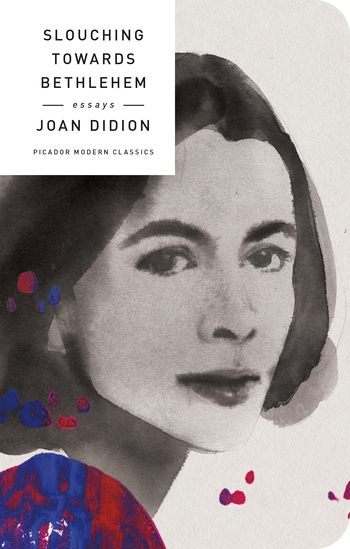 Joan Didion is the author of many works of fiction and nonfiction, as well as several screenplays written with her late husband, John Gregory Dunne. Her books include The White Album, Play It As It Lays, and The Year of Magical Thinking, for which she received the National Book Award. She lives in New York City.